Join us for Monterey Fun Dives this April. Boat Dives on Saturday April 13th followed the next day by by Shore Dives on April 14th. 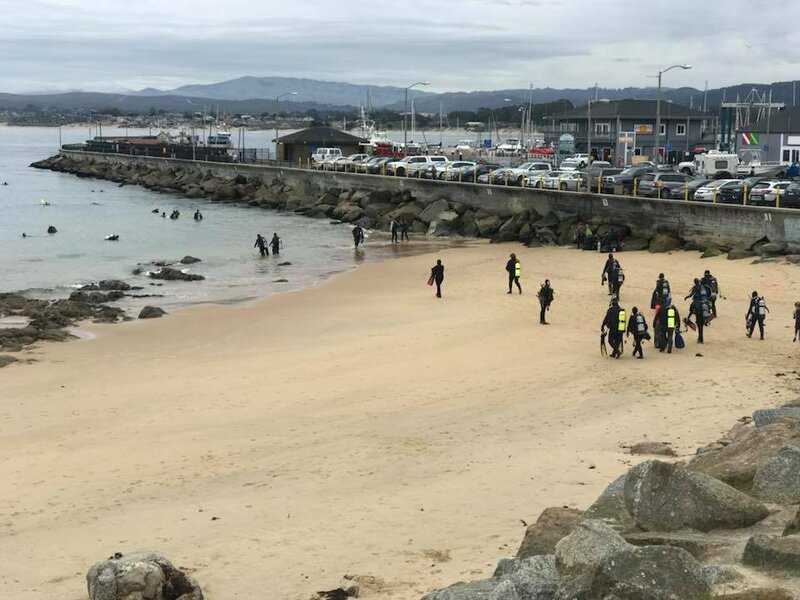 Monterey Shore Dives require 2 Tanks and are $45. Join us for just the Boat Dives, just the Shore Dives or Both! !